We are anticipating Thanksgiving and really enjoying cooler weather! Cooler weather leads me right into the kitchen to put on a pot of soup. 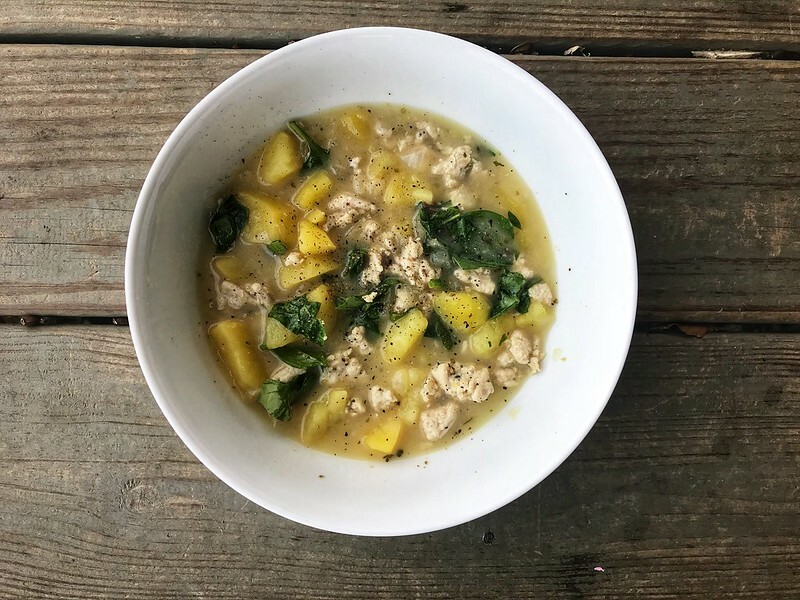 I’ve got 3 soup recipes that are my go-to’s. No joke, I made all 3 this past week. This first one is Zuppa Toscana or a combo of sausage, potato and kale. It is Whole30 compliant and Paleo. You can cook it on the stove or crock pot. It’s a super simple but very flavorful recipe! This next one is another easy recipe and is crock pot friendly. 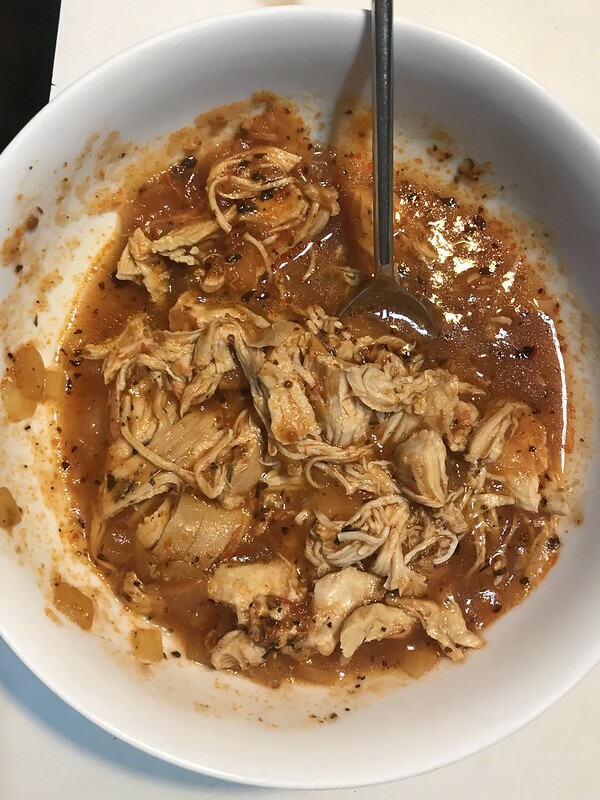 It’s a Creamy Crockpot Chicken and Tomato. It’s Whole30 and Paleo, too. To get my greens, I added kale to this before serving. Another favorite is this Roasted Butternut Squash Soup. 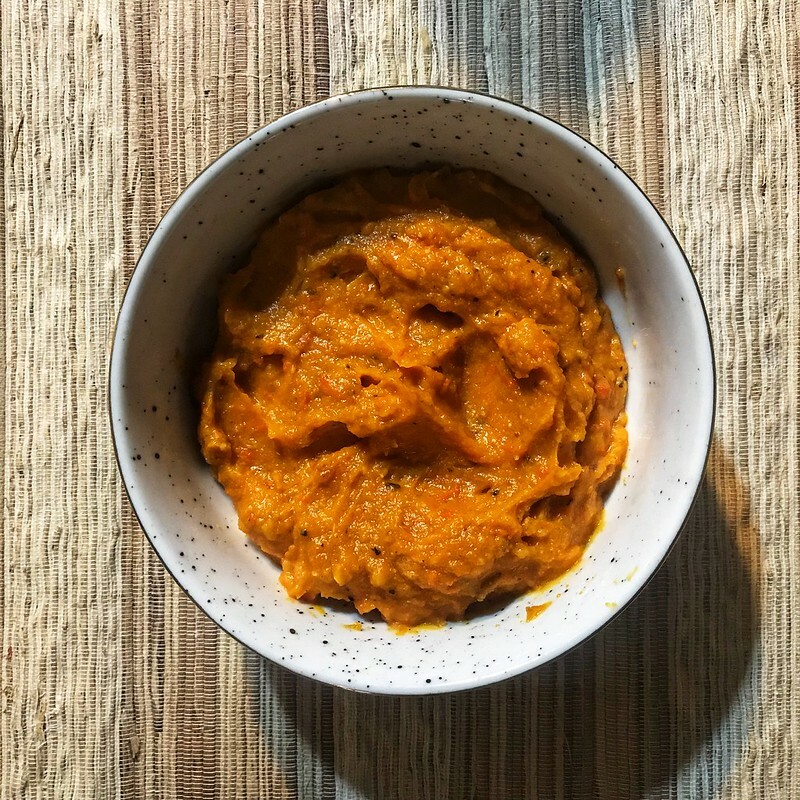 I adore butternut squash in the fall and this is a perfectly light meal. I serve it with a salad topped with protein. 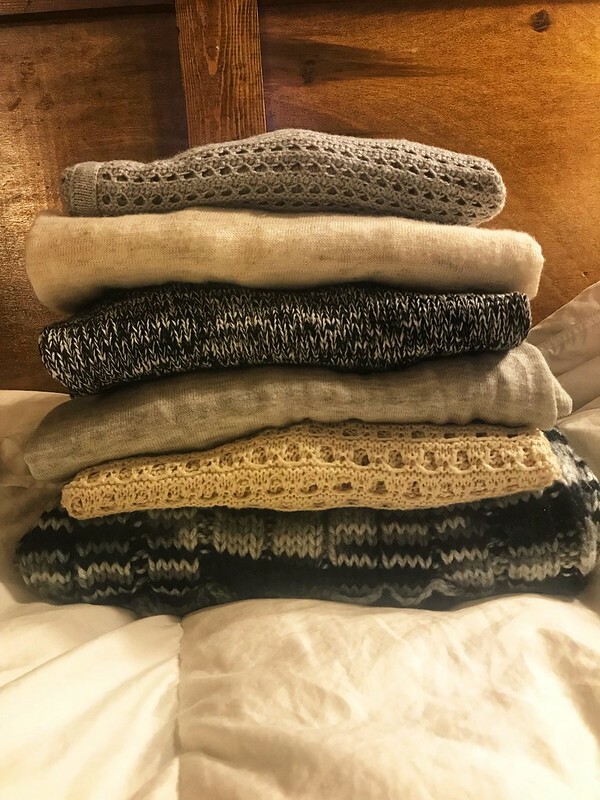 It’s sweater weather in the South! Apparently neutrals are my jam..
My last love this week is Of Mess and Moxie by Jen Hatmaker. She’s hilarious and full of truth. Such a great read!